Everyone has their favorite cartoon characters. Different generations grew up on different cartoons, but they all made us laugh, cry and wonder. 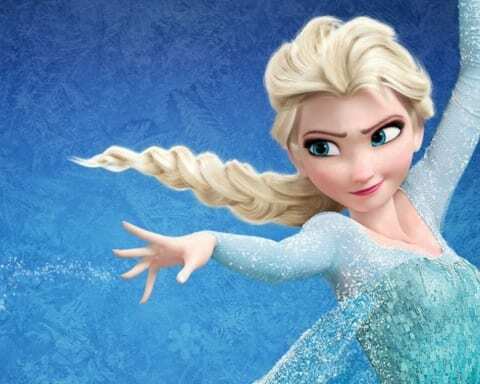 Here are 14 bizarre facts about some of the most popular cartoon characters. The fans of Mr. 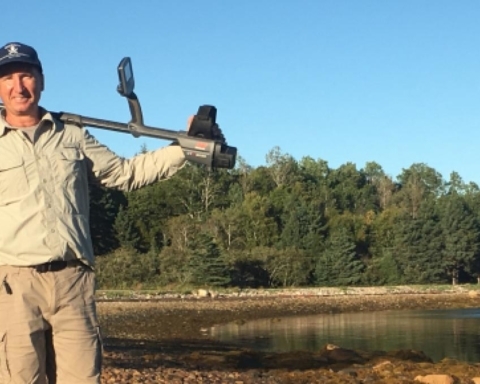 Bone will instantly recognize this guy. Doug was always humorless, and he just loved the discipline. However, did you know that his personality, as well as the looks, are based on the popular actor Don Knotts? 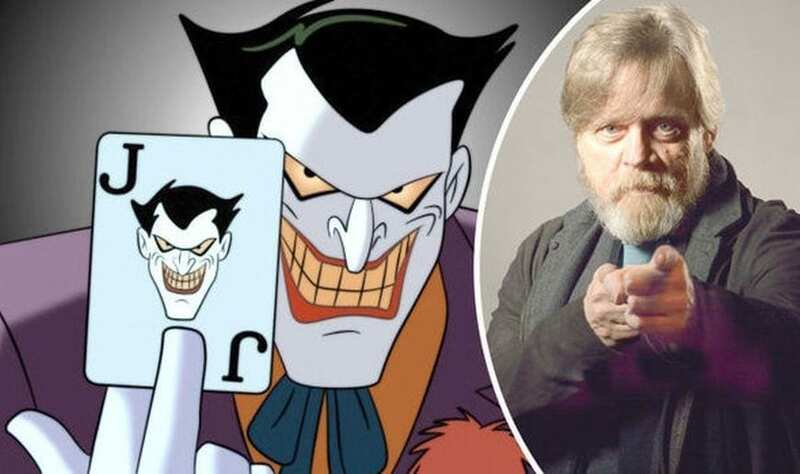 Mark Hamill provides the voice of Joker in Batman: The Animated Series. However, he wasn’t the first option for the part, and the producers considered Tim Curry from IT and The Rocky Horror Picture Show. Bart is the rebellious kid from the Simpsons family. 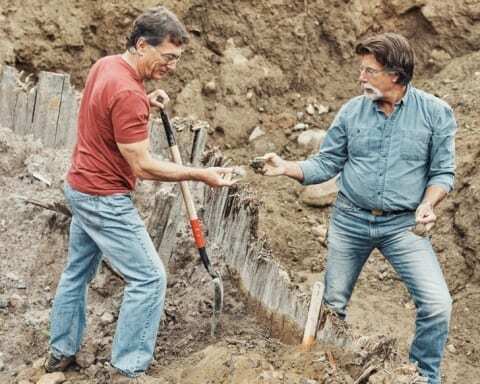 Even today I enjoy watching this show, and I keep re-watching the old episodes. Well, did you know that Bart’s voice is provided by a woman? Exactly! 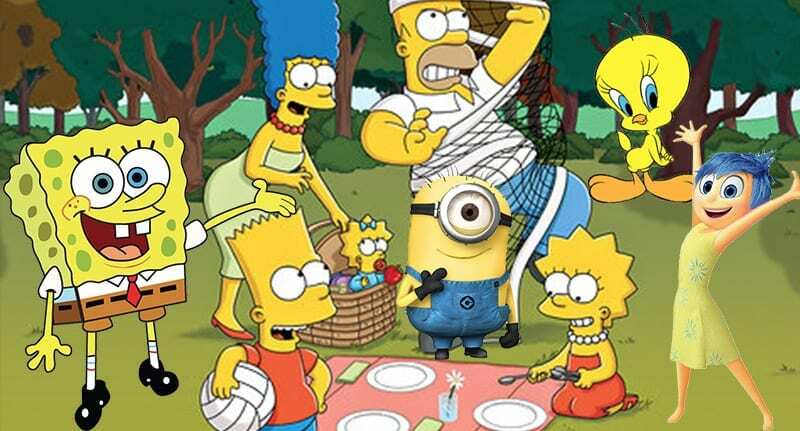 It is brilliant Nancy Cartwright we are talking about. Our favorite Muppet characters appear as babies in this show, and it is adorable. We can see Kermit, Gonzo, Miss Piggy, and Fozzie. 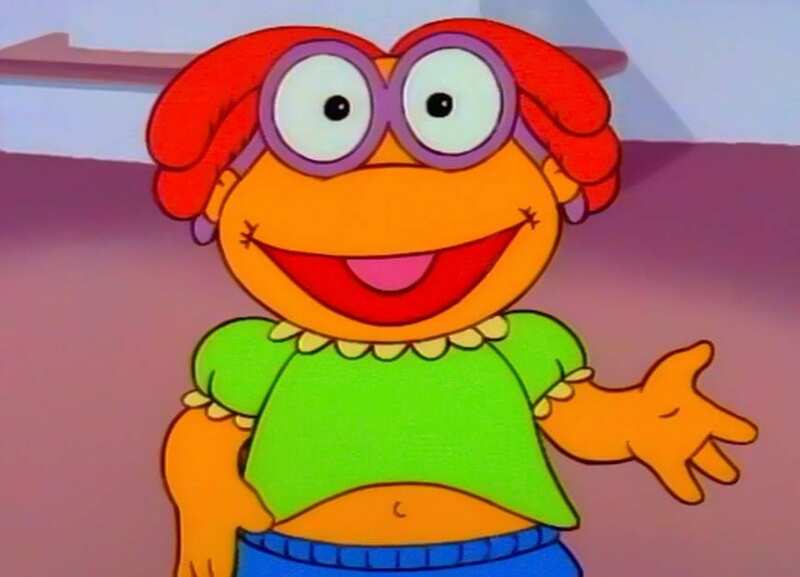 Skeeter is another popular character, but he never appeared as a Muppet anywhere except here. 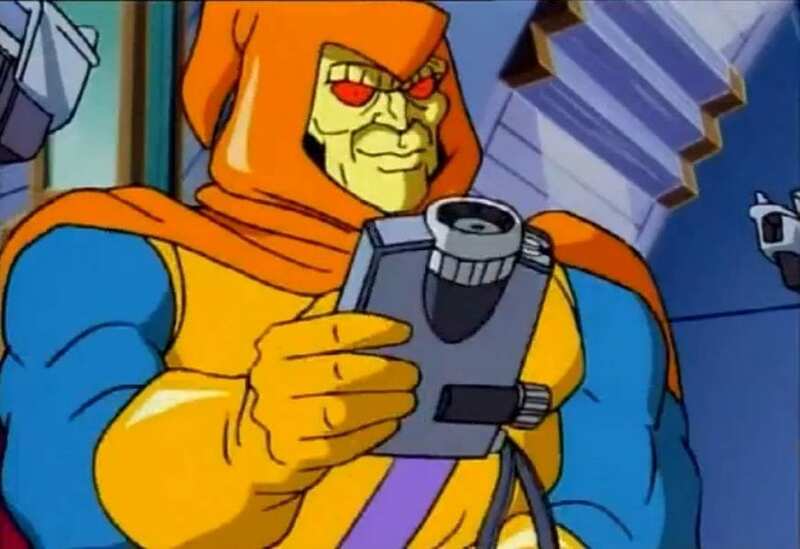 The producers made an interesting choice when they placed Hobgoblin as the main Spider-Man villain. One staff member tried to replace him with The Green Goblin, but he couldn’t because the toys had already entered production. 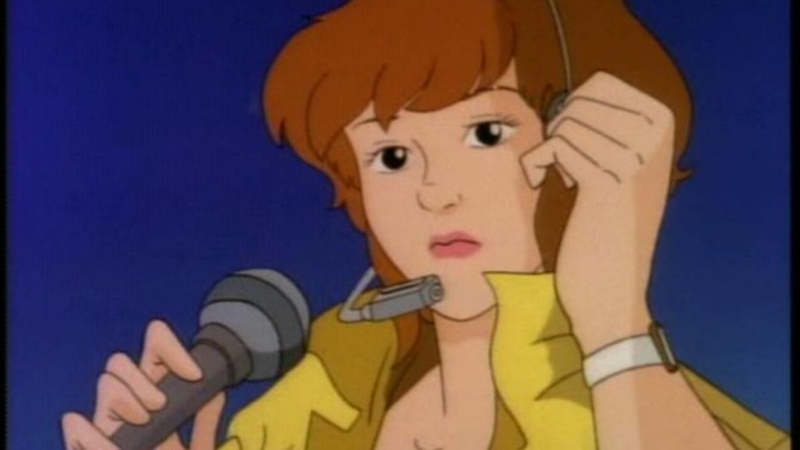 April O’Neil was a reporter in Teenage Mutant Ninja Turtles, but that wasn’t always her profession. Originally, she was a scientist working at Baxter Stockman’s lab and was saved by our heroes. 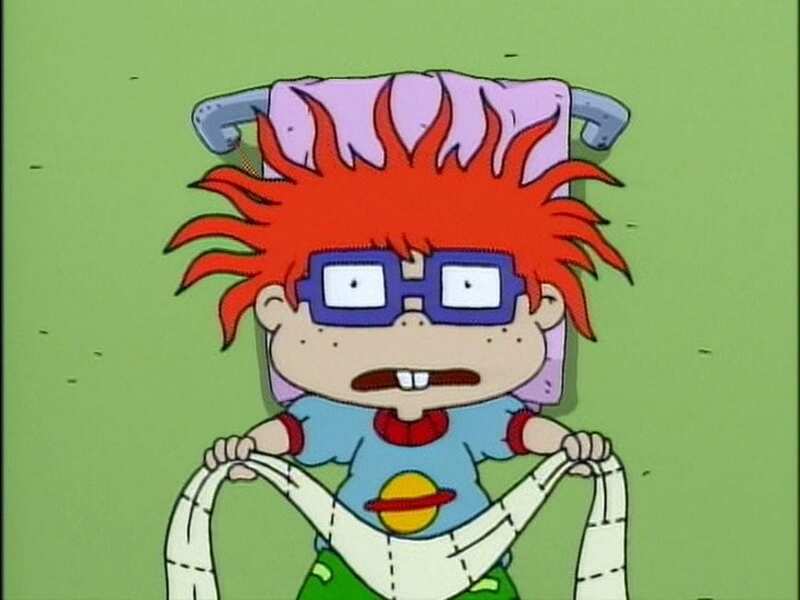 Nickelodeon’s Rugrats was a popular cartoon and Chuckie was Tommy’s best friend and one of the most memorable characters. 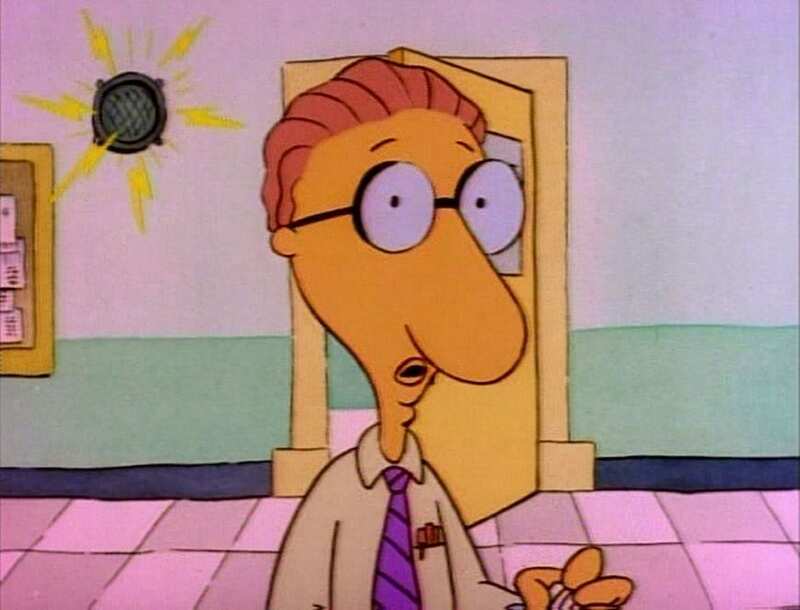 He was voiced by Christine Cavanaugh who also did a bunch of other voices for Dexter’s Laboratory, Power Puff Girls, Recess, etc. 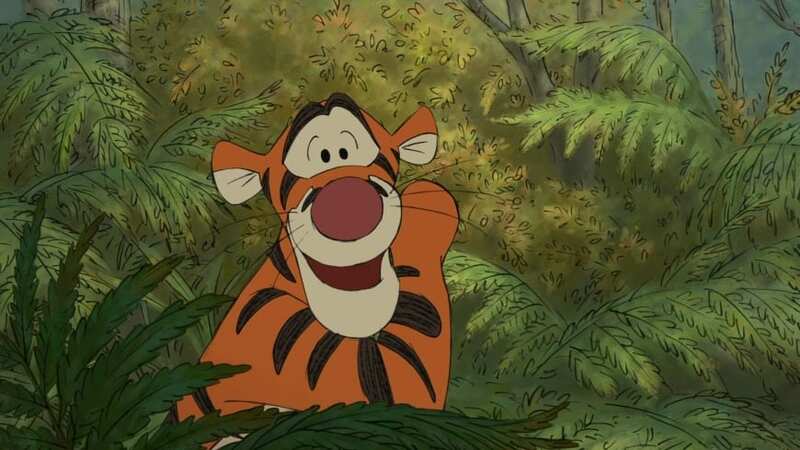 Paul Winchell voices the popular Tigger, and he is doing a fascinating job. Interestingly enough, he is one of the first people to hold a patent for one of the first artificial heart devices ever created. Hardly will you find a person who doesn’t love friendly aardvark Arthur. 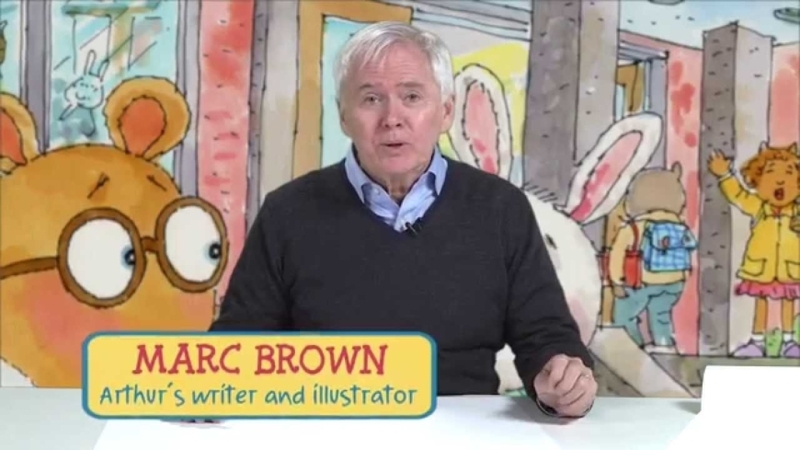 However, the creator Marc Brown said that he would forever remain eight years old because his life is perfect and he doesn’t want to change that. 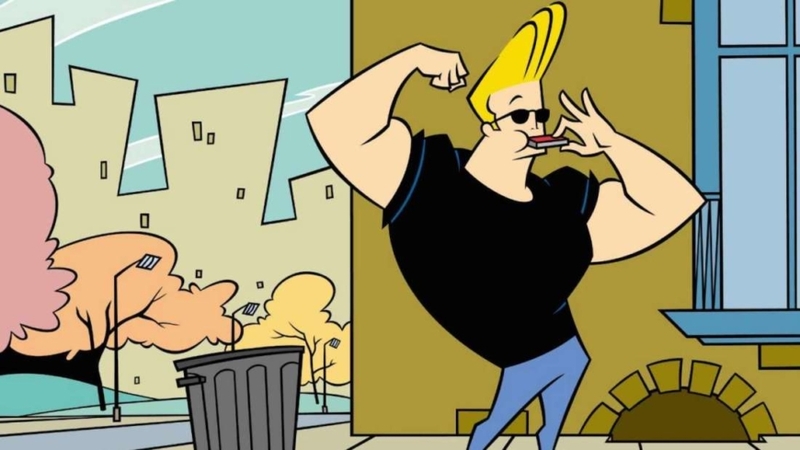 Johnny Bravo is the most similar character to Elvis, and his lines will never be forgotten. However, the show was almost passed on. 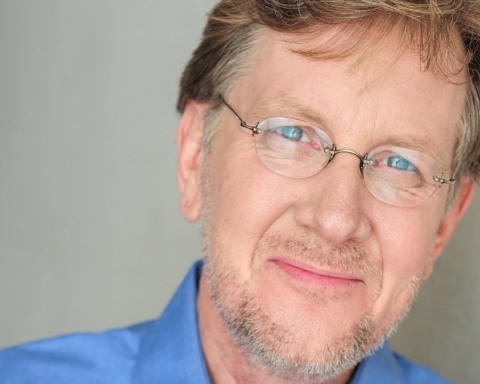 Only when Ellen Cockrill, Janet Mazotti and Julie Kane-Ritsch at Cartoon Network fought for the show, it was picked up and aired. Spongebob’s best friend is Patrick while his pet is Gary. 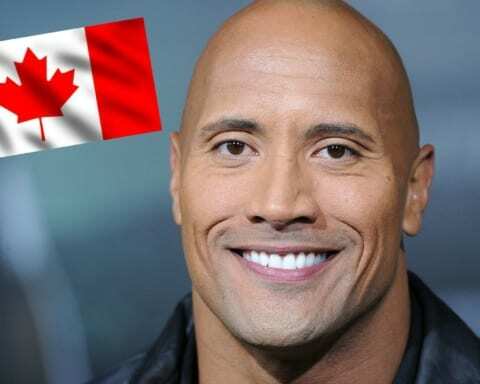 But did you know that Patrick and Gary are cousins? That’s the truth showed in one episode. 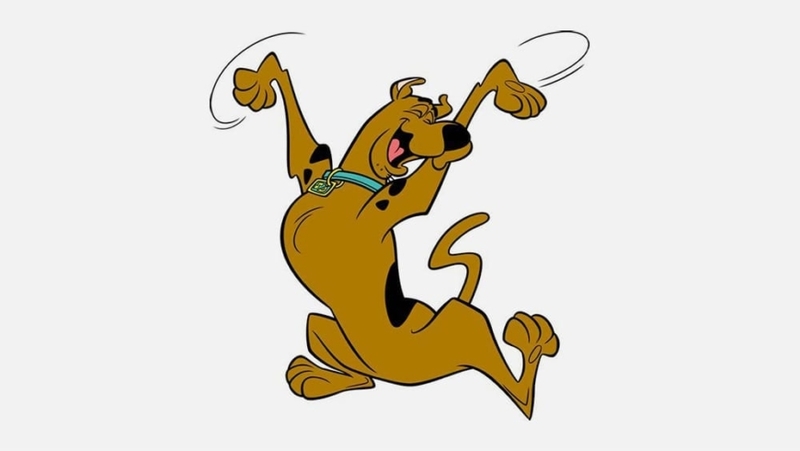 The Jetsons is the classic cartoon, but have you noticed any similarities between the dog Astro and Scooby-Doo? 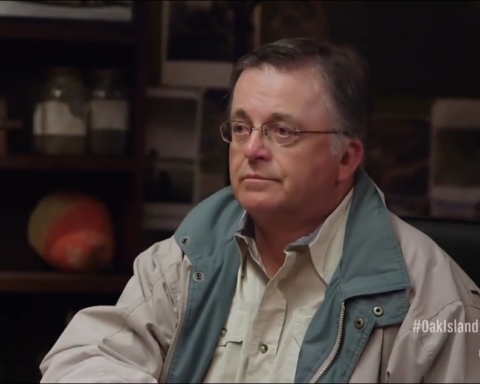 In case you saw this don’t be surprised as Don Messick lend his voice for both of these dogs. While we are at it, it is fair to point out that Scooby-Doo has siblings. They are called Skippy-Doo, Doody-Doo, Howdy-Doo, Yabba-Doo, and Rudy-Doo! The humor in this show is crude, but the entire world loved it. 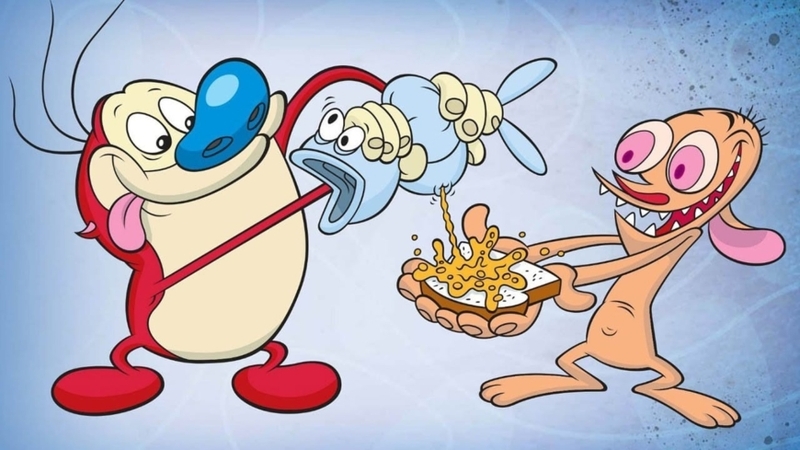 Stimpy is a cat even though he doesn’t look like it. It was based on the Tweety Bird cartoon A Gruesome Twosome in which one of the cats had a large nose.